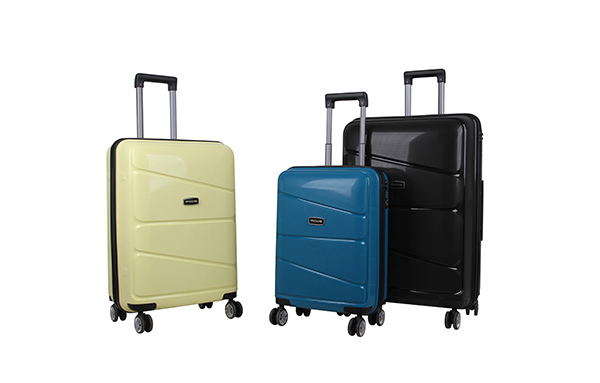 Bleisure-2018 Summer Collection-New Collections-Product Showroom-MODS Luggage China Limited. 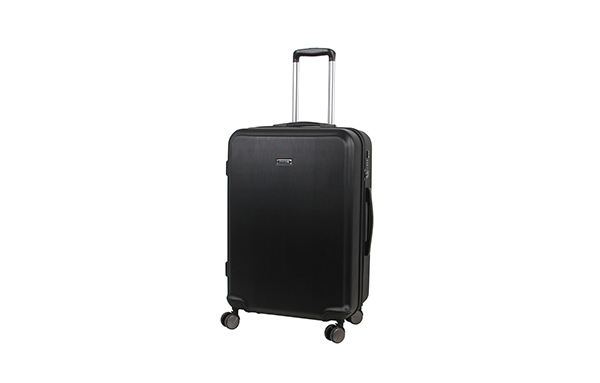 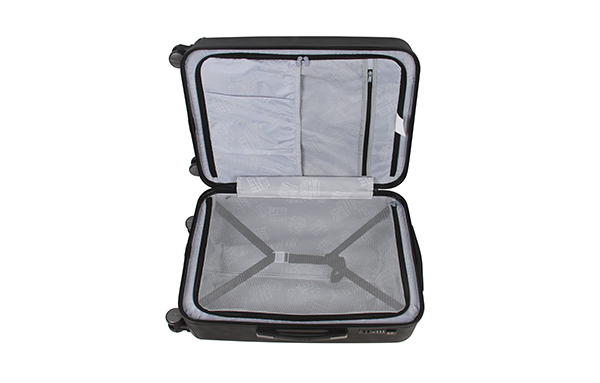 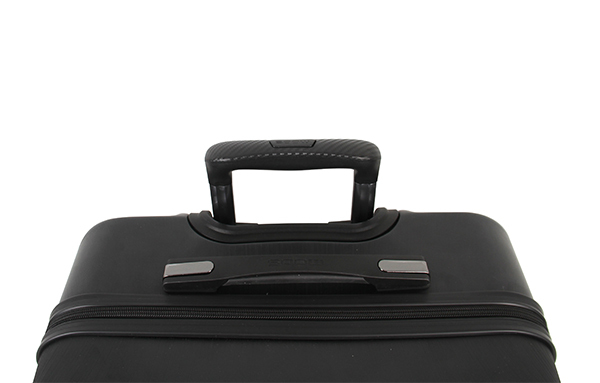 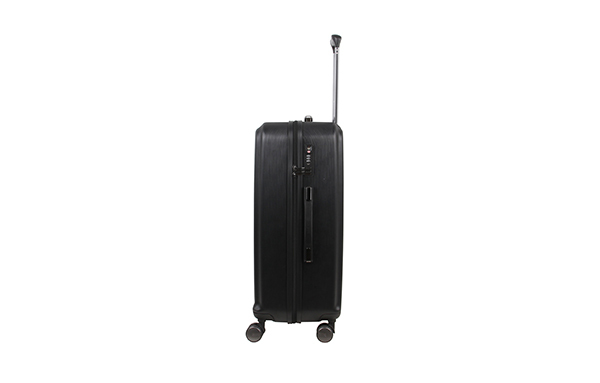 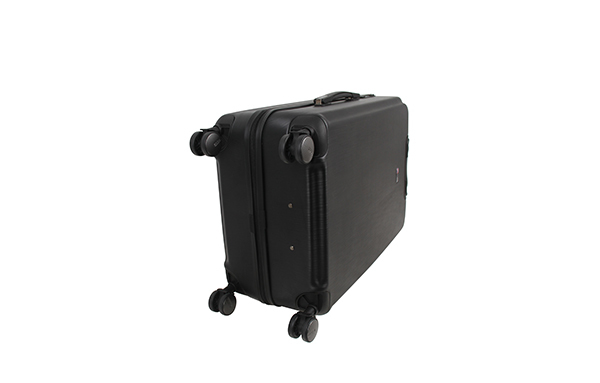 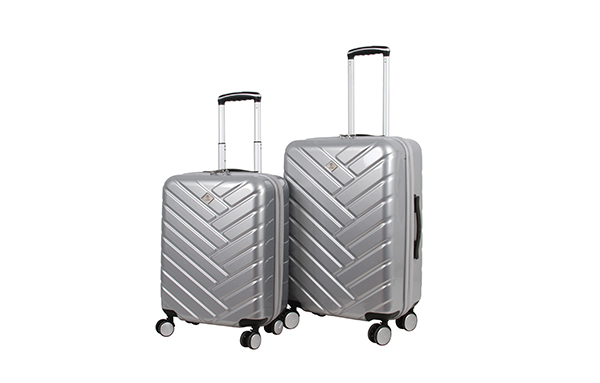 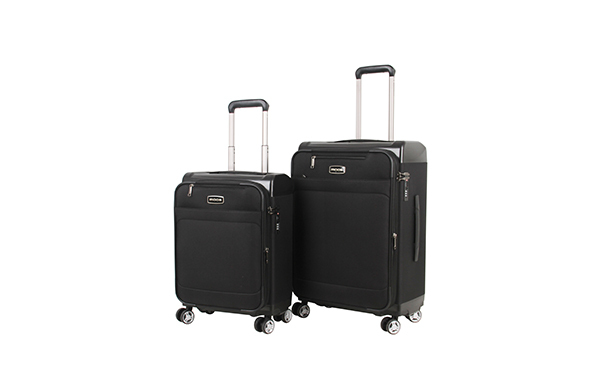 This luggage is an ideal choice for both business and leisure trip. 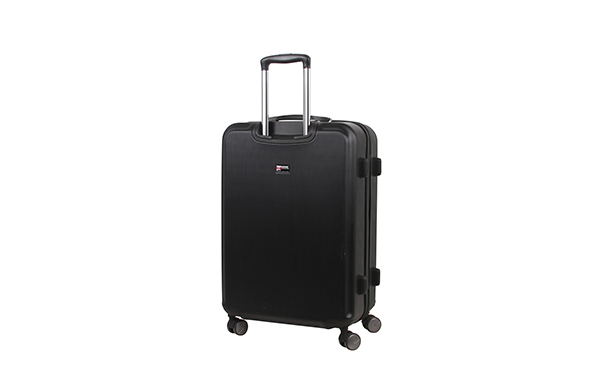 Its smooth wheels and boxy shape keep you away from troubles in your journey.